The faster the oven preheats, the faster the food can be brought to the table. 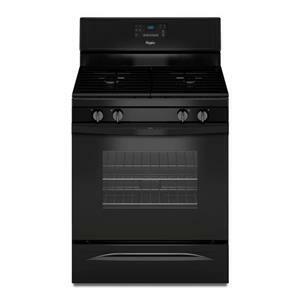 The oven is equipped with Power Preheat which speeds up the preheat process and gets food to the table quicker. Cooking with convection can provide more evenly baked, better looking dishes in less time but can be daunting for those who haven't cooked with convection. Auto Convect Conversion lets you enter in the traditional oven temperature and time and will automatically convert it to convection mode for you.  Our gas stove with included griddle plate is built for the long haul and is available in fingerprint resistant stainless steel. Power Preheat lets you start cooking sooner, while the Power™ burner brings the heat for quick searing and an even sauté. For faster baking and roasting, true convection with a third heating element helpskeep temperatures consistent. Plus, you can count on this freestanding stove for a decade of dependability thanks to a 10-year limited parts warranty. Best of all, this 5.8 cu. ft. gas stove is designed, engineered and assembled in the U.S.A. with genuine American Pride. 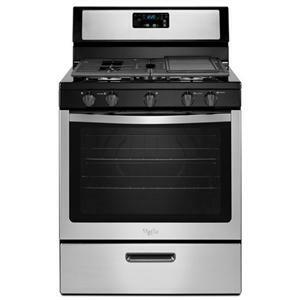 The Gas Ranges 30-Inch Wide Gas Range With True Convection And Power Preheat - 5.8 Cu. Ft. by Maytag at Pedigo Furniture in the Livingston, Onalaska, Trinity, Coldspring, Corrigan, Huntsville, TX area. Product availability may vary. Contact us for the most current availability on this product. 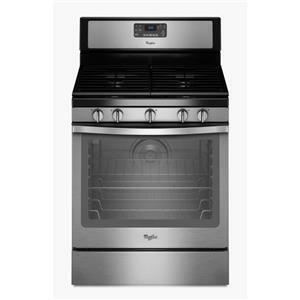 These Maytag gas ranges will reinvent your kitchen as well as cooking with the latest features and convenient functions. Power Cook burners provide intense heat for faster boiling and better searing, while the EvenAir™ convection uses a fan to circulate air, providing consistent oven temperatures for uniform browning, even baking and faster roasting. The self-cleaning ovens provides adjustable levels, allowing you to match the cleaning level to the amount of food buildup in the oven.